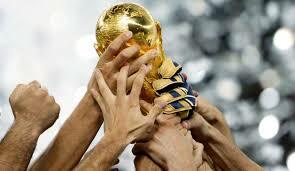 June 14 – So, after months of criss-crossing the globe, how did they manage to win so emphatically? 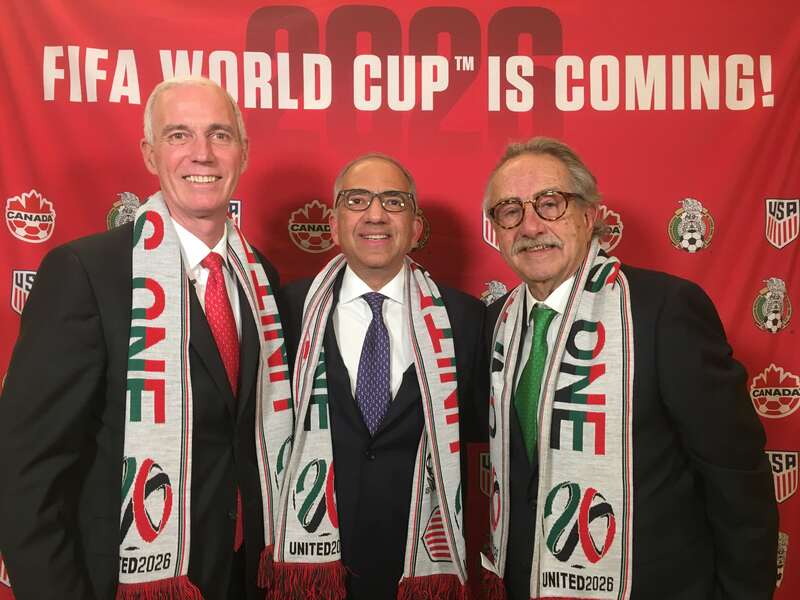 As leaders of the triumphant North American 2026 World Cup bid took in the totally unexpected margin of victory, they were honest enough to admit that even they didn’t expect such an outcome. 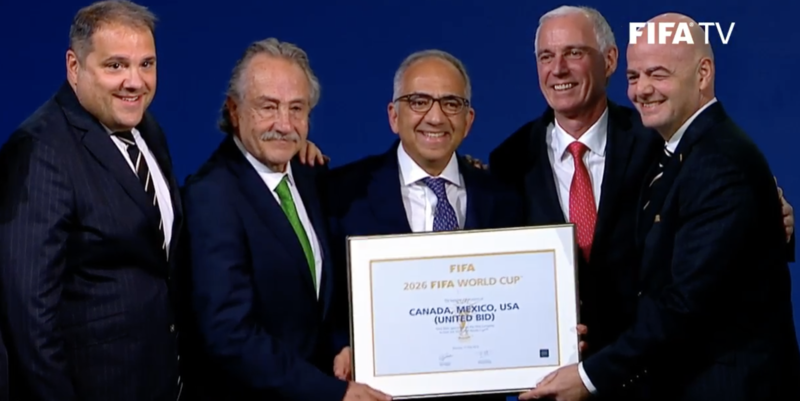 June 13 – It was the 13th item on the agenda and it proved to be unlucky verging on disastrous for Morocco as the United States and its partners Canada and Mexico were today awarded the 2026 World Cup. June 12 – Whether it should be this way is a matter of debate. 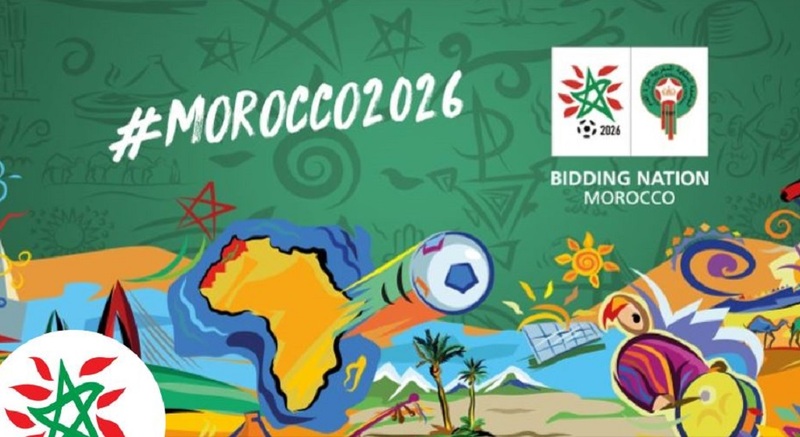 But in the modern world, commercial clout and the promise of safe, sophistated infrastructure invariably carry more weight than passion and legacy – as Morocco seem likely to find to their cost when the race to stage the 2026 World Cup reaches its denouement tomorrow. June 8 – Having already seemingly lost out to their North American rivals to secure the votes of both South Africa and Liberia, 2026 World Cup underdogs Morocco have received a further blow to African unity with the news that Zimbabwe has also declared itself for United 2026. June 7 – The questions came thick and fast. How do you justify an apparent discrepancy in your projected figures? To what extent will Donald Trump’s global unpopularity work against you? Is your bid simply about budgets rather than passion and pedigree? 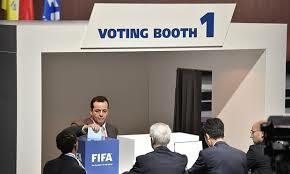 June 5 – Morocco’s 2026 World Cup bid leaders have been refused permission to make a final presentation to FIFA’s South American voters ahead of the all-important ballot on June 13. June 2 – Publicly, they have put on a brave face and sent out a positive message. Privately, as well as being relieved, they must be mightily frustrated to put it mildly. 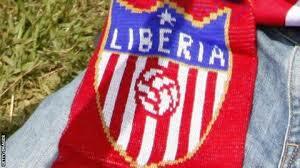 May 29 – Just as he did at the FIFA presidential election two years ago, Liberia’s maverick, controversial and still-in-place federation president Musa Bility is breaking Africanranks and will vote for the joint North American bid for the 2026 World Cup. 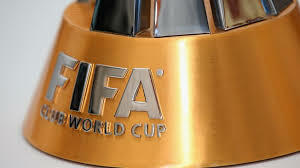 May 22 – The all-important publication of the evaluation report into the dossiers of the two contenders bidding to stage the 2026 World Cup looks set to take place later than the May 29 date predicted by the Moroccan underdogs. March 21 – The two contenders to stage the 2026 World Cup are returning to southern Africa this week in a final push to secure the potentially pivotal backing of the region according to local reports. 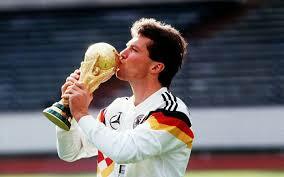 May 21 – In a late run to pick up support ahead of next month’s 2026 world cup vote, Morocco have named former Germany captain Lothar Matthäus as its latest promotional ambassador. 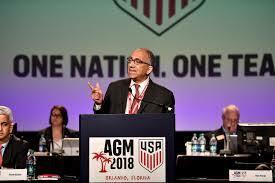 May 18 – Morocco’s attempt to wrest the 2026 World Cup away from the North American favourites reaches its most decisive point to date on May 29 when FIFA’s evaluation Task Force delivers its verdict on whether the north Africans have met the criteria and can be on the ballot paper in Moscow. 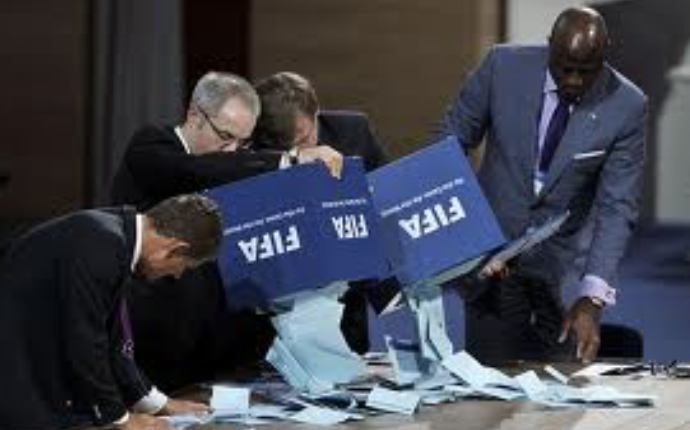 May 16 – Morocco’s request for four countries to be pulled from next month’s 2026 World Cup vote has received a non-committal response from FIFA with the simmering controversy quite possibly coming to a head at the ballot itself in Moscow. 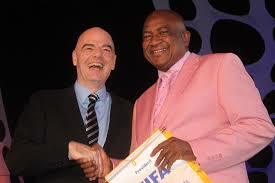 May 16 – South Africa’s football leadership are being urged not to break ranks with the Continent and to back Morocco’s bid to host the 2026 World Cup. May 11 – Morocco’s rivals to stage the 2026 World Cup have defended the right of four US-governed territories to take part in next month’s vote after the north Africans complained in writing to FIFA about a potential conflict of interest.